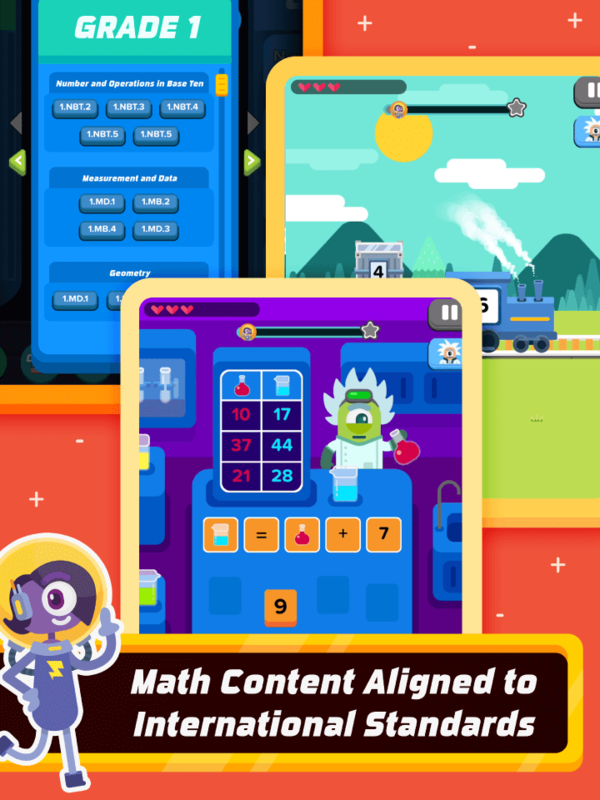 Covering a comprehensive elementary math games and syllabus from Kindergarten level to Grade 6 that are tied to Common Core, all of the math lessons within this educational math app encourages students to journey beyond learning, understanding and remembering information, to thinking critically and analyzing math concepts! Best of all, you can track their progress and gauge learning outcomes, anytime, anywhere, via a connected Learning Analytics Dashboard. 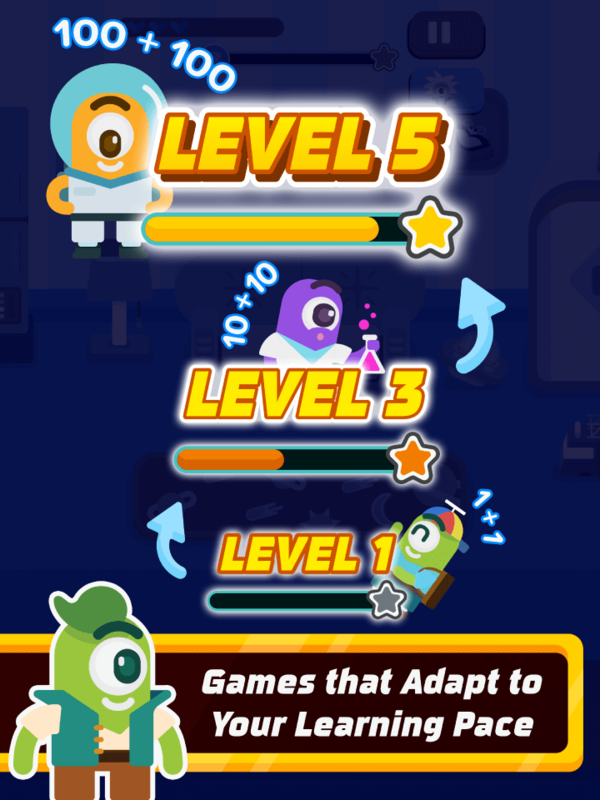 Pre/post assessment - Gauge and compare your level of mastery before and after you play! New system menu - Enjoy a new look and feel for planet selection! 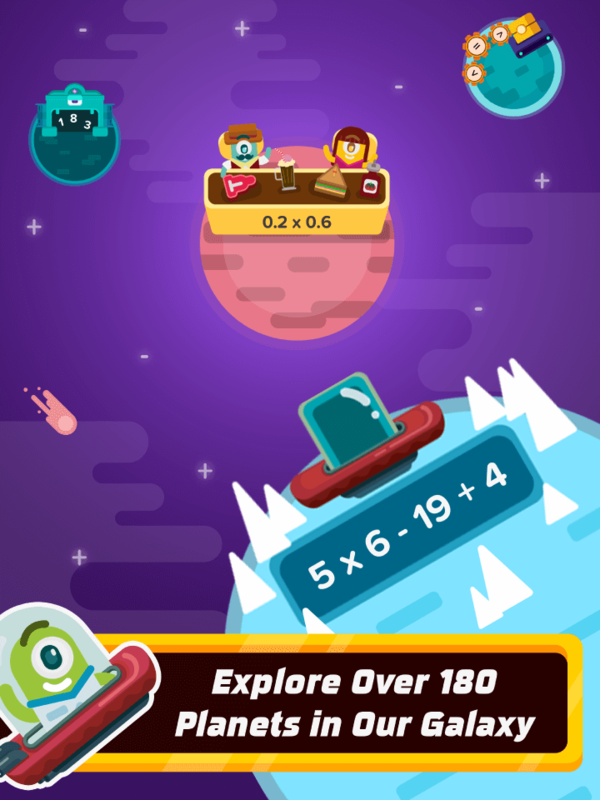 Desire to help your kids master their math skills. 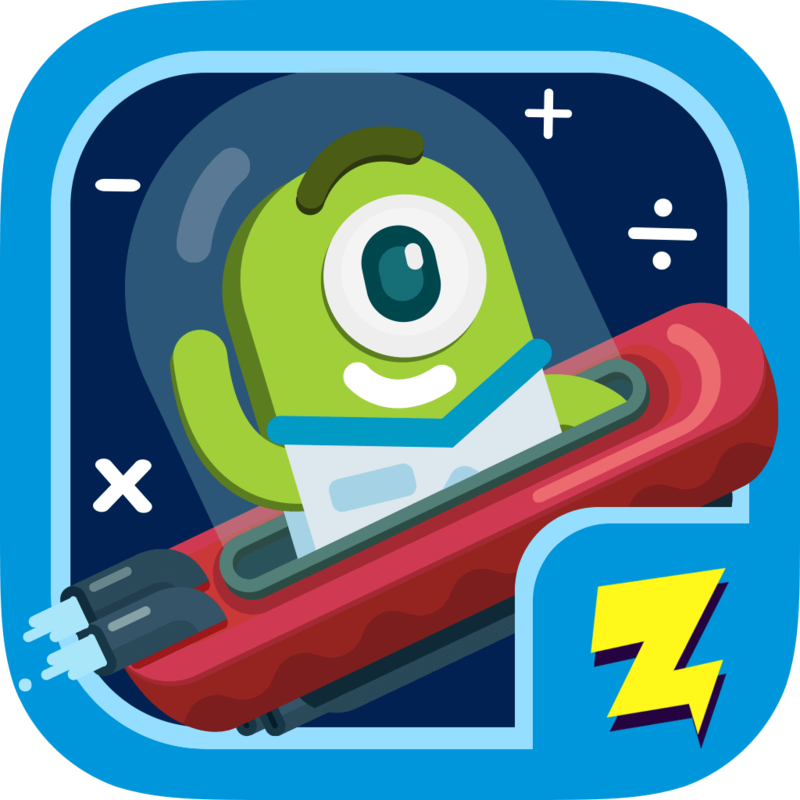 Each math topic in Zapzapmath is divided into 4 intensity-building practice skills: Training, Accuracy, Speed and Mission. 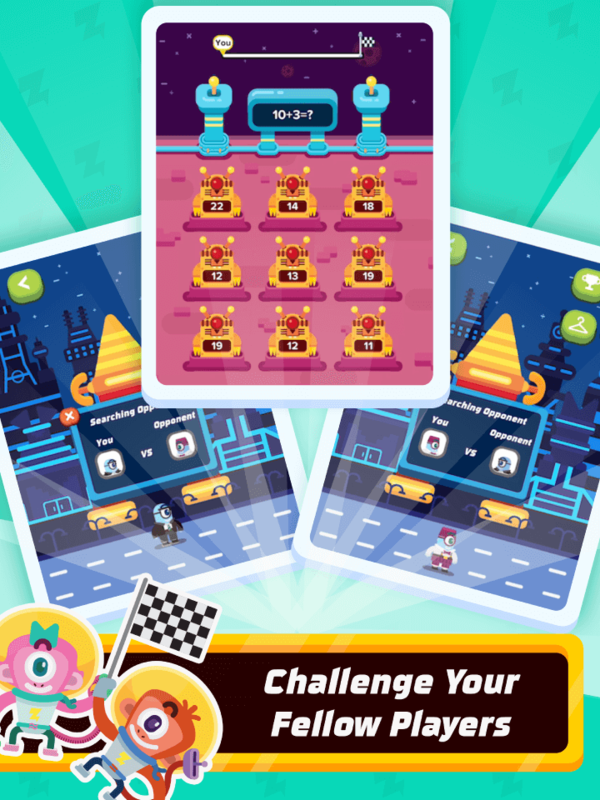 Looking to make the most of your kids' screen time, road trips, summer holidays, or classroom idle time. Want to learn more? Drop us your contact details & we’ll be in touch right away!